Robert W. Livingston II will take over as CEO of Grand Banks Yachts April 1 following the retirement of his father, Robert W. Livingston (left), who held that post for 35 years. The senior Livingston will continue to serve as chairman of the board for Grand Banks, which has traded on the Singapore Stock Exchange since 1987. He originally joined the company in 1972, when the boatbuilder was known as American Marine Ltd. 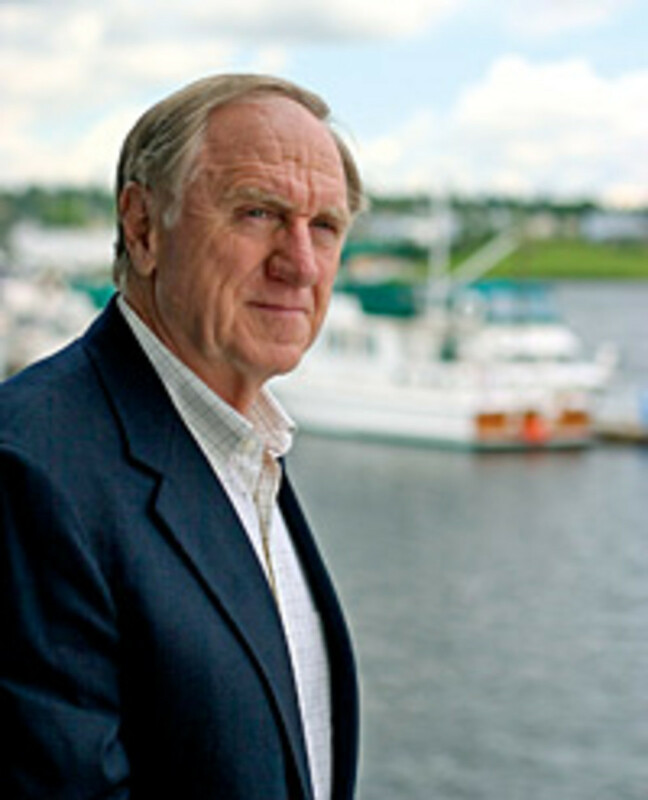 In 1993, Livingston oversaw the launch of the company&apos;s Eastbay Series, which pioneered the modern interpretation of the lobster boat as a Down East cruiser. And he managed a continued expansion of the Grand Banks range with the launch of its Aleutian Series of luxury bluewater yachts in 2001. "I&apos;ve always believed planning for succession was a critical part of my role and, for the past two years, have been working with the board on a thoughtful succession plan," the senior Livingston said in a statement. "Through that process, Rob emerged as the right person to lead the company and I am confident in his ability to continue to drive the success of Grand Banks Yachts." Kawasaki Motors Corp. named Takeshi Teranishi its new president, effective April 1. Teranishi most recently headed the sales and marketing division at KHI&apos;s Consumer Products and Machinery Company. He also served in various key planning positions while assigned to Kawasaki&apos;s European operations. He was first named to head the company&apos;s office in France, prior to transferring to its European headquarters in the Netherlands, where he served as general director of the Corporate Planning Division and the Marketing Division. Teranishi will succeed Shigehiko (Scott) Kiyama, the company&apos;s president since 2006. Kiyama has been at Kawasaki since 2002, serving initially as director of planning, marketing and sales. He will return to Japan and assume a new assignment as general manager of the supply chain division of the Consumer Products and Machinery Company, Kawasaki Heavy Industries, Ltd. US Sailing plans to nominate Gary Jobson as the organization&apos;s next president. The board of directors will make its final decision Oct. 25 at US Sailing&apos;s annual general meeting in Houston. Jobson, 58, has been a strong supporter of US Sailing and currently is a member of the board of directors. He also has served on the Olympic Sailing Committee for 12 years. Jobson has authored 16 sailing books, including the first US Sailing instructor&apos;s manual, and is editor-at-large of Sailing World and Cruising World magazines. He was the television broadcast producer for the sailing competition at the 2008 Olympics on NBC. Jobson has won many championships in one-design classes, the America&apos;s Cup with Ted Turner in 1977, the Fastnet Race and many of the world&apos;s ocean races. In college, he was an All-American sailor three times and was twice named College Sailor of the Year (1972, 1973) while at SUNY-Maritime.